New here,not new to Hockey. I have a Ton of game used items and need to make room. 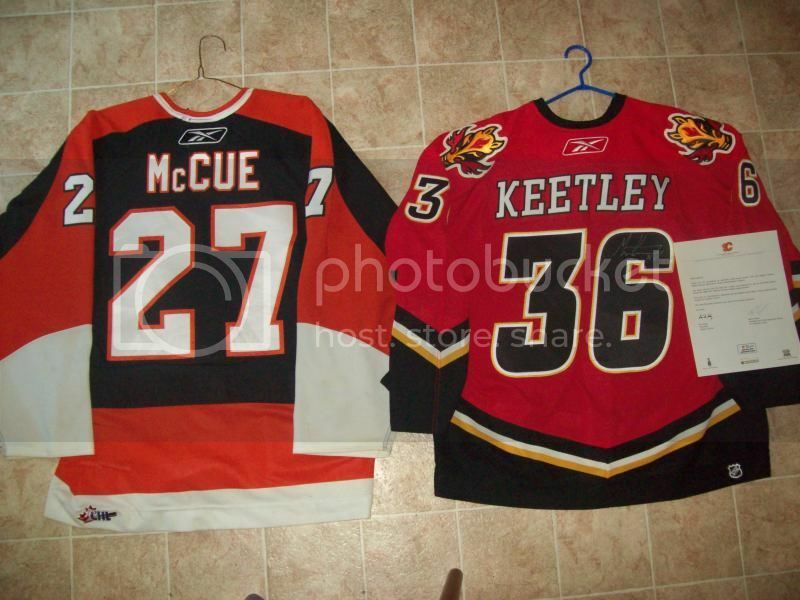 I'm looking to trade these for Calgary Flames game used or game issued jersey's or equipment. 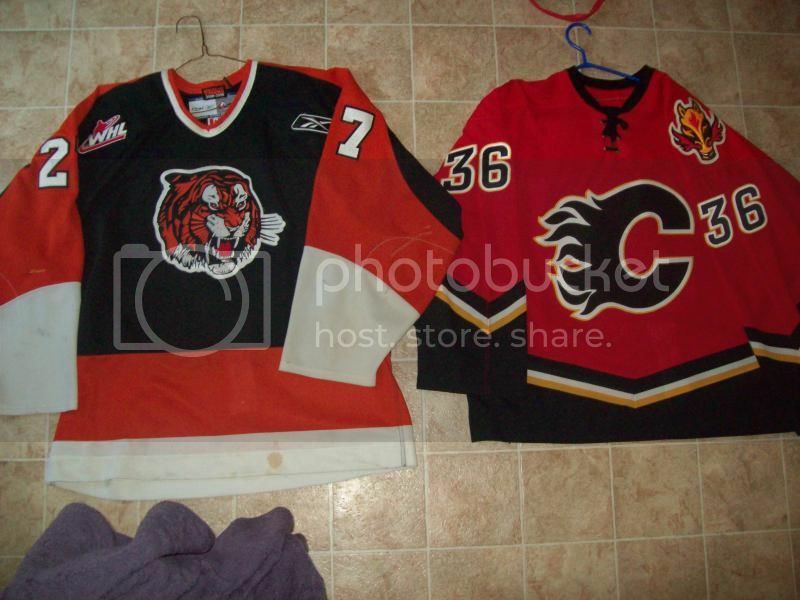 These jersey's are the "odd man out" type of deal and I'd like to move them. Prefer trades but will entertain cash offers. Can take more pics for anyone interested. Thanks!